There’s also quite a bit of Liam Hall as Slade’s son Joe, and of course lots of Slade Wilson (Manu Bennett). 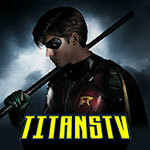 Here’s how The CW describes the episode; the photos follow below. 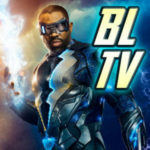 OLIVER MAKES A BIG DECISION — As Slade (guest star Manu Bennett) continues to uncover clues about his son’s last few years, Oliver (Stephen Amell) makes a big decision. Meanwhile, the Green Arrow (David Ramsey) leads the team into battle against “The Dragon,” a villain who is stealing valuable tech in Star City. Antonio Negret directed the episode written by Oscar Balderrama & Rebecca Bellotto (#606). Original airdate 11/16/2017. 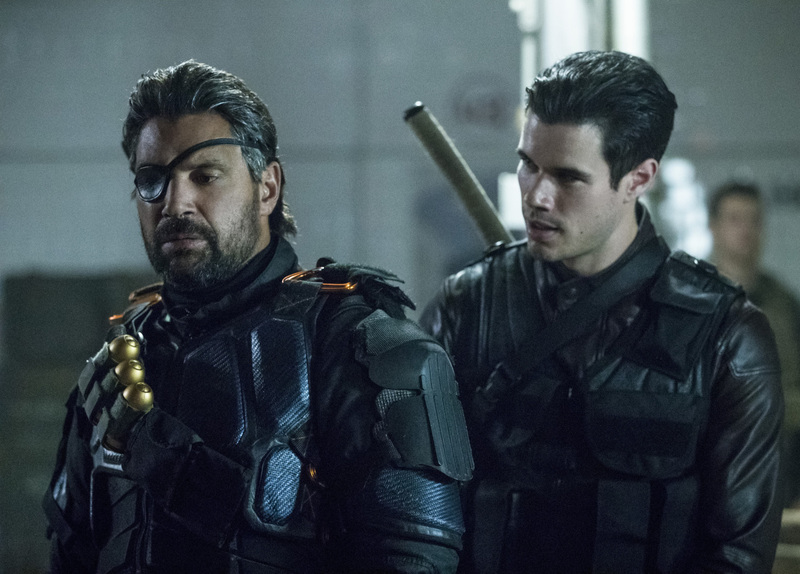 Arrow -- "Promises Kept" -- Image AR606a_0139b.jpg -- Pictured (L-R): Manu Bennett as Slade Wilson/Deathstroke and Liam Hall as Kane Wolfman -- Photo: Jack Rowand/The CW -- ÃÂ© 2017 The CW Network, LLC. All Rights Reserved.